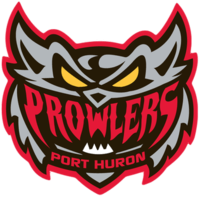 Dalton Jay had three goals and two assists on Friday night as the Port Huron Prowlers beat the Mentor Ice Breakers 6-1 at McMorran Arena. Zach Zulkanycz added a goal and four assists, while Paul Arnott and Austin Fetterly each scored once. The teams rematch in Ohio on Saturday night.